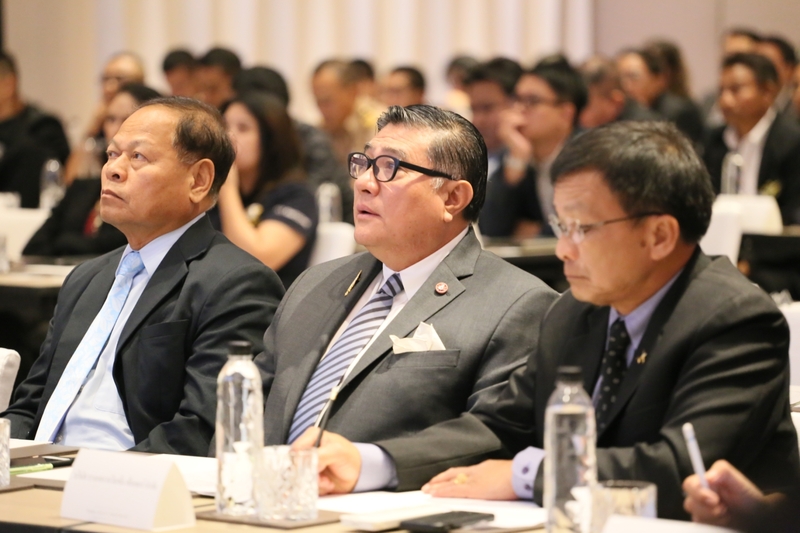 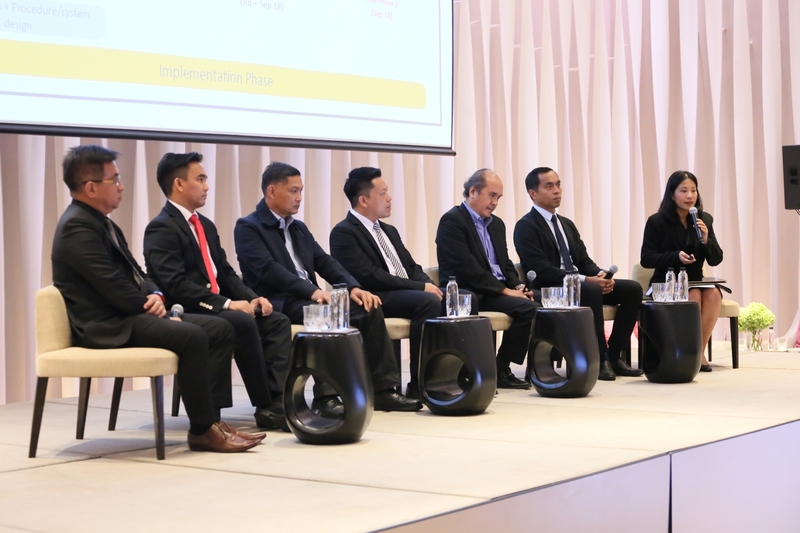 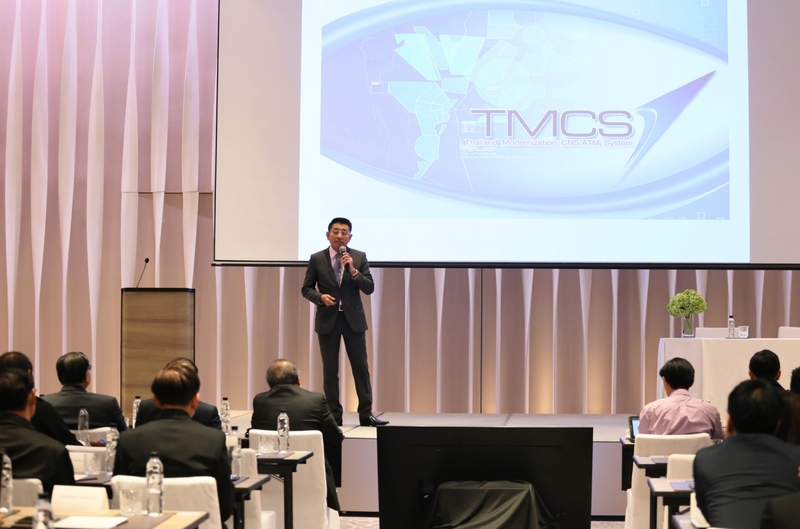 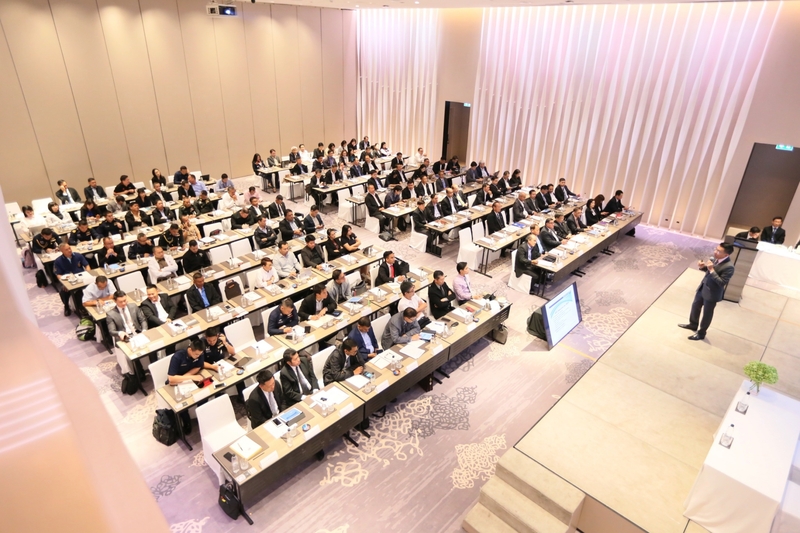 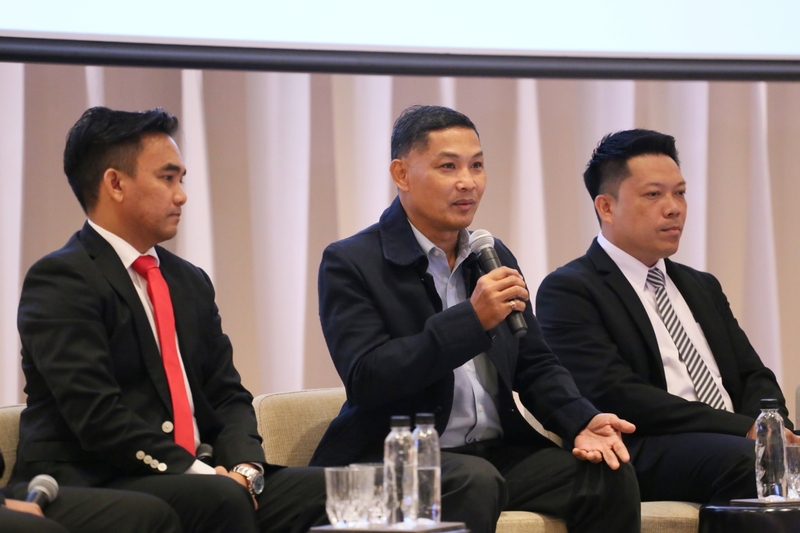 AEROTHAI opened the floor for Airspace Users to upgrade aviation sector | Aeronautical Radio of Thailand LTD.
to displace as one of the top ten largest market." 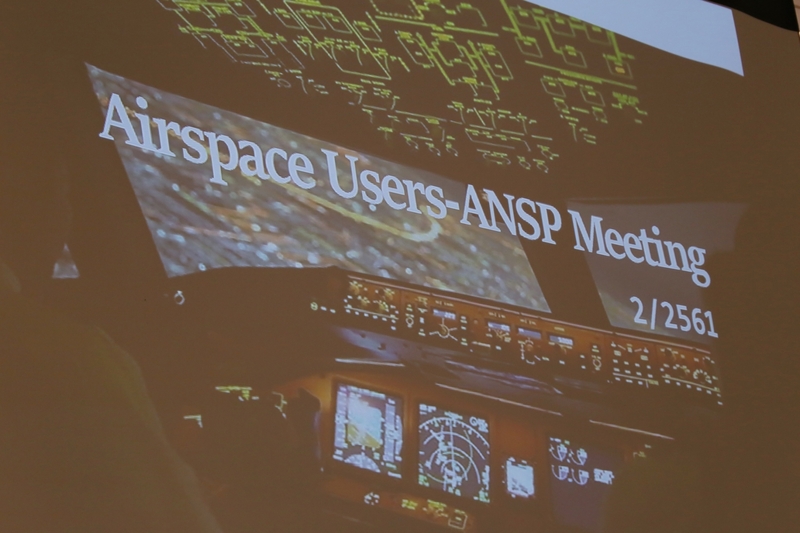 for enhancing the efficiency of air traffic service. 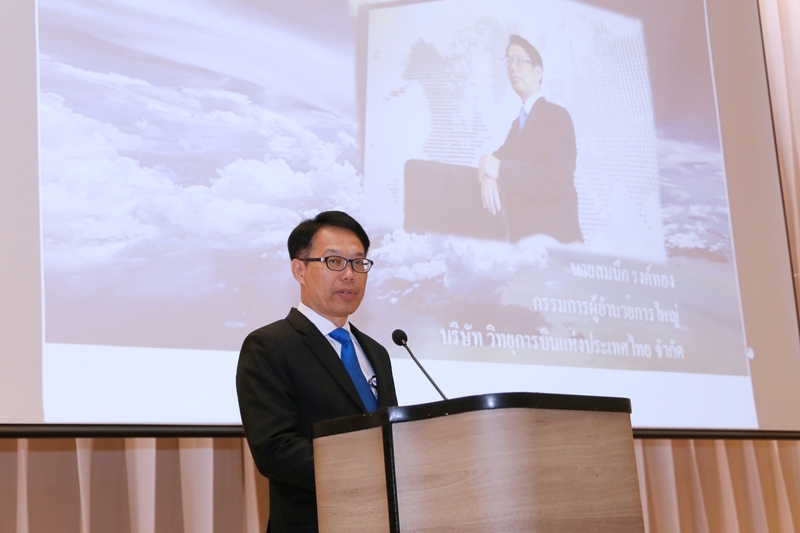 trial operation had been started at the pre-departure sequencing processes. 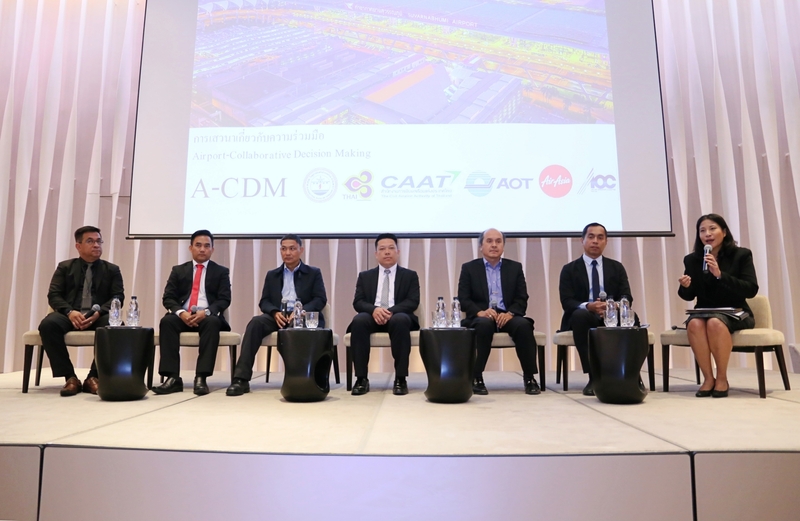 performance and predictability and to upgrade aviation sector.